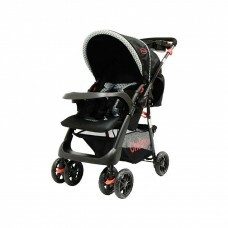 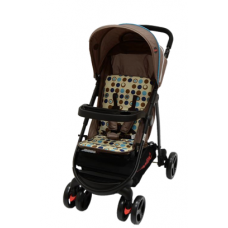 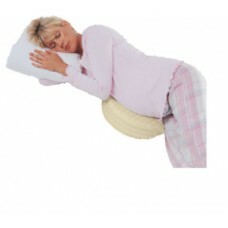 Chelino Tazz PramFeatures:Multi Position Seat Recline AdjustmentReversible HandleEasy One Hand Fold .. 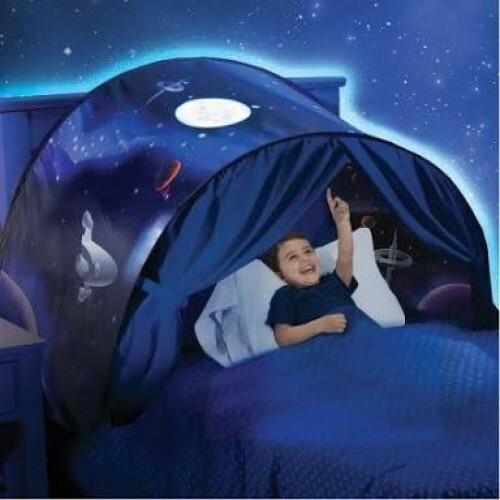 Perfectly contoured for comfort and ease of useSupports growing tummyDecreases the pull on your abd..
Space Journey Dream Tent will turn your bed into a magical dream world! 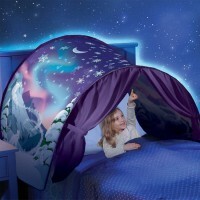 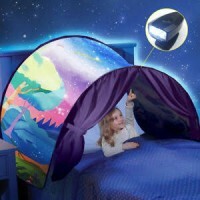 Transform your bed into a magical dream world with this Space Journey Dream Tent. 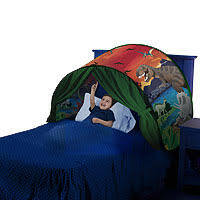 Simple to set up as well as easy to store, the tent can be attached to any twin bed – even a bunk bed! 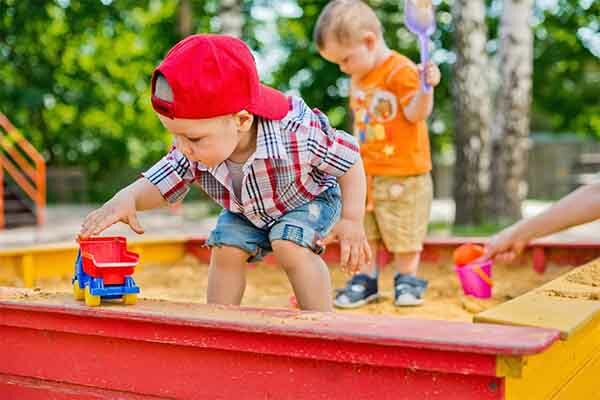 Pop open the tent and fasten it to a bed to create an enchanting, private place for playing, reading and sleeping. 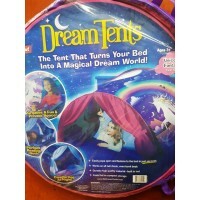 When it comes time to store the tent, simply fold it and tuck it away in the handy storage bag.